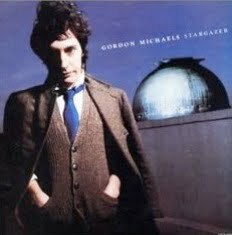 You are currently browsing the category archive for the ‘Gordon Michaels’ category. Everyone is pulled out. Considerable time has elapsed from March 11. Are finally returning to normal life recently. The massive earthquake and tsunami that have no experience so far, I have lost a customer on the job and many friends. But I’m slowly recovering from the encouragement of many friends around the world gather here. And instead of my dear friends who continue to BLOG Update “twinspark” I appreciate very much. I never feel alone and not. Encouraged me to my friend in the world.